The Russian special services were particularly interested in defence orders. 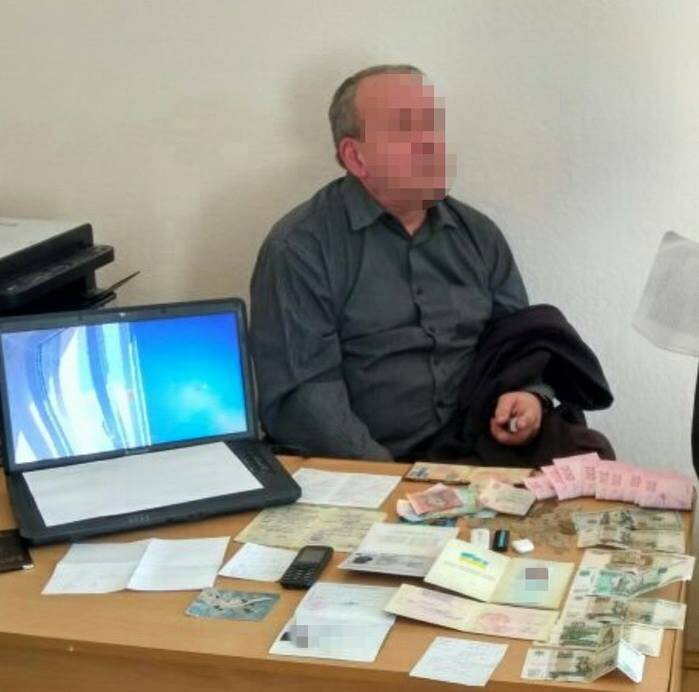 The Security Service of Ukraine (SBU) has exposed an employee of one of the Defence Ministry's strategic enterprises who spied for the aggressor state. He was detained at his workplace in Kyiv, the SBU press service has said. "A Russia-born reserve colonel of the Ukrainian Armed Forces was recruited by a career employee of the Russian military intelligence during his stay with close family members in Russia in July 2017," the SBU said. The serviceman was paid for collecting classified information about the Ukrainian defence sector and transferring it to his Russian "handlers". The Russian special services were particularly interested in how state defence orders are implemented as well in the development of the latest aviation systems for drone detection, which are used in the antiterrorist operation in eastern Ukraine. He also attempted to buy a Ukrainian-made drone to have it later sent to Russia for air reconnaissance. 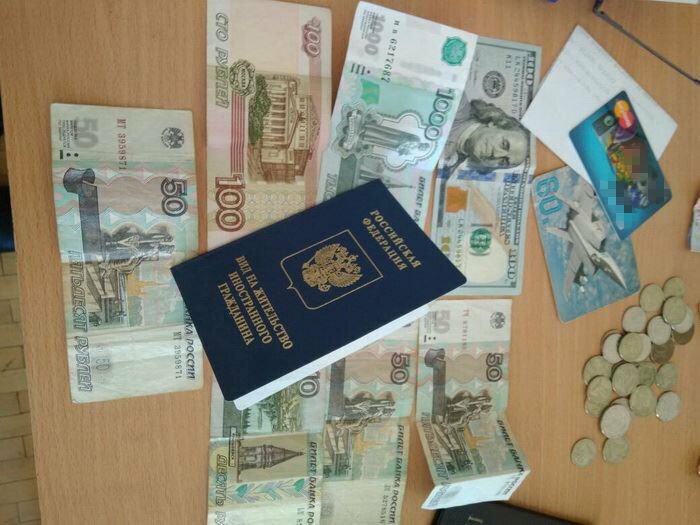 The SBU learnt that he communicated with his "handlers" during his trips to Russia and by email. After completing his assignments, he was planning to move to Russia and apply for Russian citizenship. 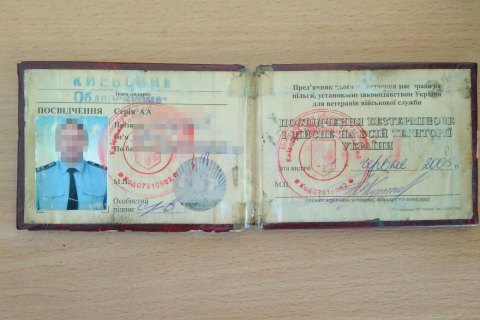 It turned out that, with the help of a Russian intelligence officer, the Ukrainian serviceman has already been granted Russian residence permit and registered for military pension in Russia. During the search of his home and office, law enforcers found evidence incriminating him. He was declared a suspect in a crime and placed into custody. He is facing a high treason case (Article 111 Part 1 of the Criminal Code). Investigation is underway.